All of our age groups will be celebrating Spring which starts on 20th March. We will also be looking forward to Easter and our activities will be centred around these two events. 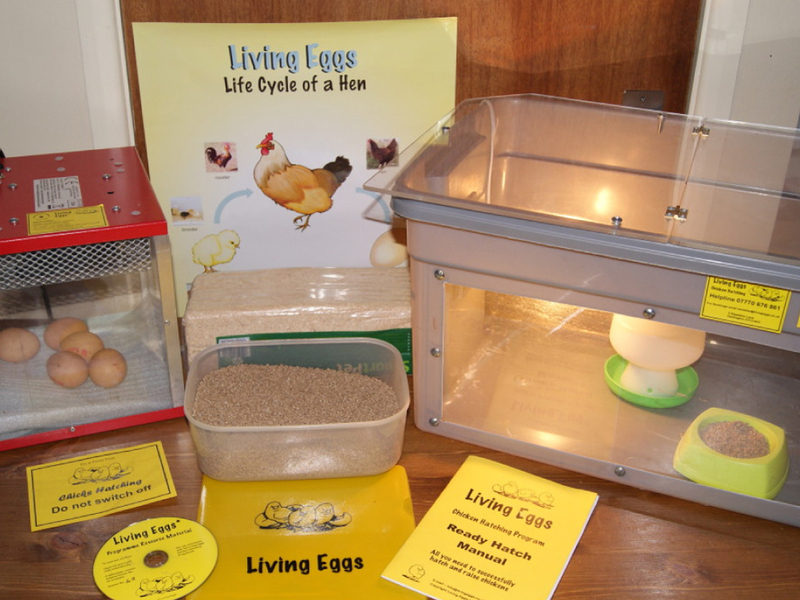 This year we have decided it would be a great educational experience for the children to have ‘Living Eggs’. This is a unique experience and we are trying to secure a place on the programme. The children would be able to see the chicks hatch live in the classroom, help feed them and nurture them from eggs all linked of course to the EYFS.